Is your car overheating? You may need your car cooling system services. A regularly maintained cooling system in your car can protect your engine from overheating and permanent damage. Get your car cooling system serviced at Singh's Tyre and Auto Centre today. 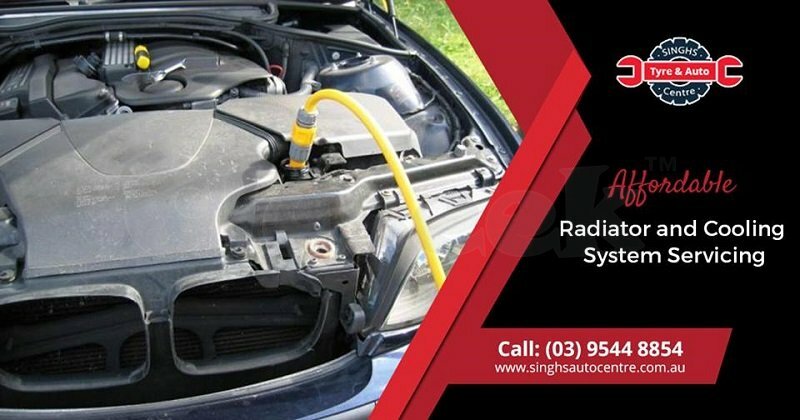 Learn more at https://www.singhsautocentre.com.au/radiator-cooling-system-melbourne/. Book your service now:(03) 9544 8854.